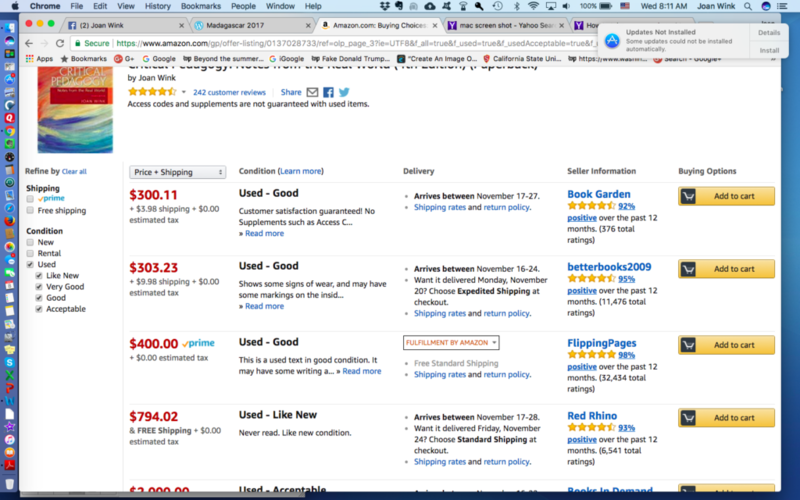 Steve Krashen has warned us about pricing ourselves out of the market, if our books are long, boring, and too expensive. I know you all understand that we, academic writers, do not set our own book prices–the publishers build the books for us, and they control the income and outgo of dollars. and Steve’s new book “Comprehensible and Compelling” will cost $35. 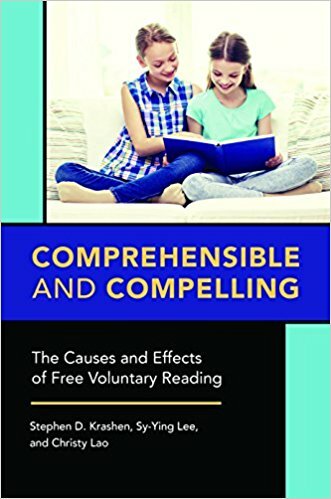 Please note that the complete title is “Comprehensible and Compelling: The Causes and Effects of Free Voluntary Reading” which he has co-authored with Sy-Ying Lee and Christy Lao. I have all the confidence in the world that the Krashen/Lee/Lao book will be worth every penny. 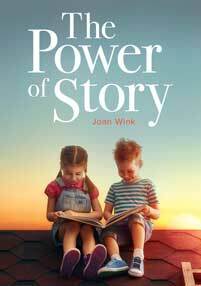 My new book? Only time will tell. Both books are available for pre-order from Amazon right now and will be available November 30. However, Steve’s warning about book prices sent me exploring on the internet, and I find you can get one of my old books (2011) “Critical Pedagogy: Notes from the Real World” for anywhere from $75 to $2000 on Amazon. Now, I have to tell you that my “Notes from the Real World” is good–but, not THAT good! I’m sure that this is what being priced out of the market means. Here is a screen shot of Amazon today, and if you look carefully, you can see the $2000 price at the very bottom. I look forward to hearing any thoughts on why/how Amazon does this? And, if anyone should happen pay those crazy prices, who gets the money? Sure is not me. Journals are also expensive, and the expense is higher for those of us interested in more than one small area. Education, which should be the first to react, has done nothing to my knowledge. The answer is open-access, but education departments, as far as I can see, do not give them any respect for promotion and tenure decisions. My path: I am publishing nearly entirely in open-access journals, posting articles on my website – http://www.sdkrashen.com – for free download, along with my out of print books. This is zero risk for me because I am retired and will not be reviewed by an academic department. My hope is that at least those who can publish open-access, who do not risk their careers, will do so, which might stimulate change in academia. I think that research should be easily available to everyone. We complain that teachers don’t keep up with the research and that scholars do not cite our work, but the expense makes it impossible for educators to access most of the research. NOTE: I am aware that there are predatory open-access journals that charge authors a lot of money and publish all articles from those who will pay. We should simply boycott those. Thanks, Steve. I continue to learn from you.